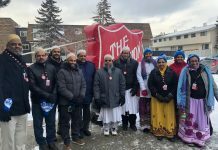 Bohras in Calgary participated in the Coldest Night of the Year event to help raise funds for the homeless and create awareness about their plight. 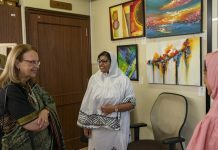 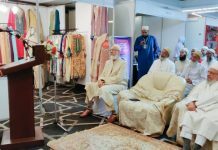 Sri Lankan Finance Minister Eran Wickramaratne applauds Bohra entrepreneurship while inaugurating the Bohra Business Expo 2019. 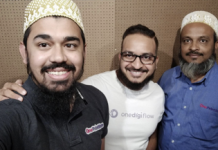 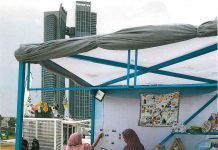 Co-founders Mohammed Sabuwala and Ammar Kanchwala have launched the OneDigiFlow app which aims to simplify workflows for micro, small and medium businesses. 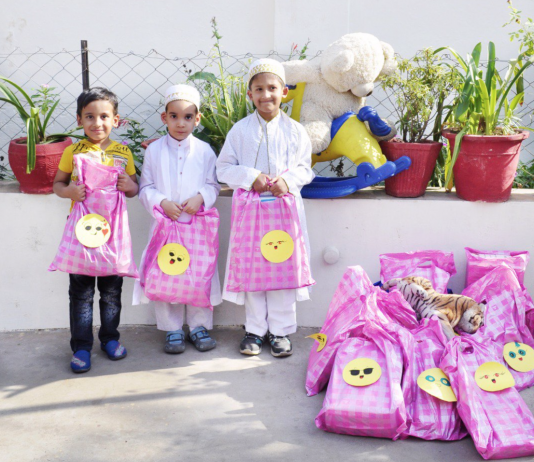 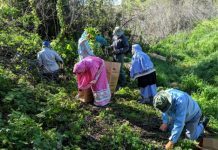 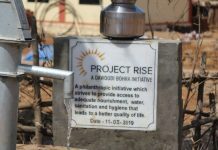 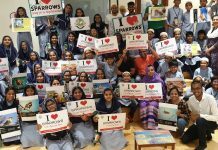 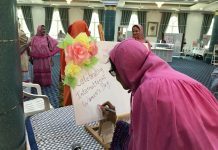 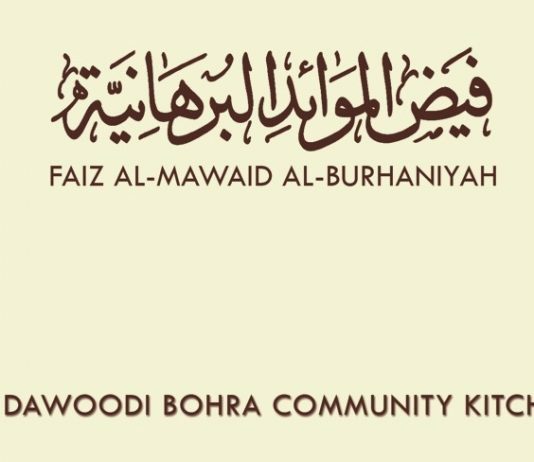 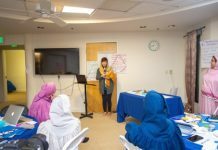 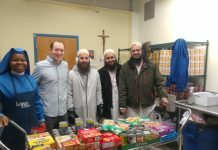 The Bohra community in Minneapolis contributed to Mary's Place homeless shelter in an attempt to ease the suffering of homeless people during the frigid winter.